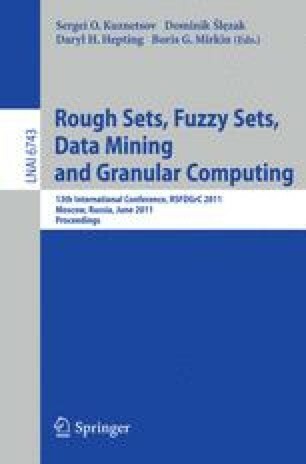 Kheirfam and Hasani  proposed a method for the sensitivity analysis for fuzzy linear programming problem with fuzzy variables. In this paper, a new method is proposed for solving same type of problems. The main advantage of proposed method over the existing method is that if the same problems are solved by both the existing as well as proposed method then the obtained results will be same, while, it is easy and less time consuming to apply the proposed method as compared to existing method. To illustrate the proposed method and to show the advantage of proposed method the numerical examples, solved by Kheirfam and Hasani, are solved by the proposed method and the obtained results are compared.